Three years later, I am reflecting on Kris, our relationship, my love for him, how he treats me. My rose colored glasses haven’t changed their tint. I wanted to write him a card, but one of my favorite things is publicly honoring him. One of his love languages is words of affirmation, so it works out 🙂 I just feel so in awe of who Kris is and who I get to see behind closed doors that I wanna tell everyone. Baby, this is for you. 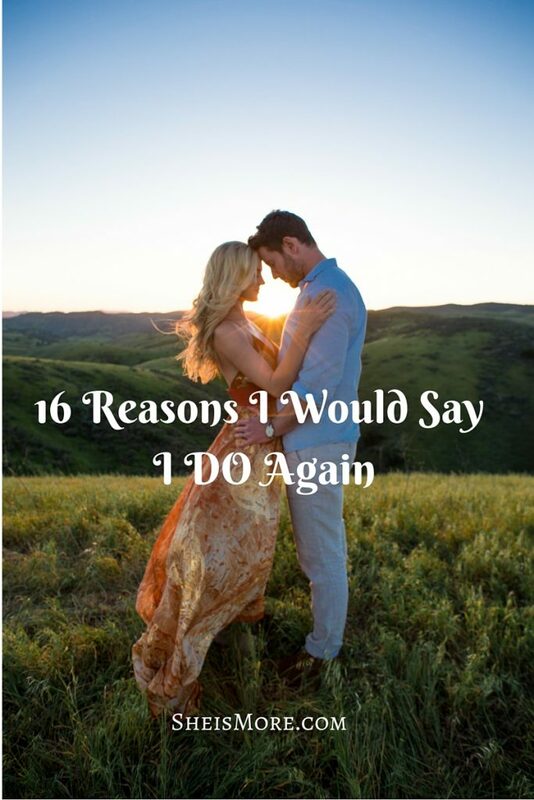 These are 16 reasons I would say I DO all over again. 1. You are so steadfast. Your temperament is even and you always have sound and clear judgment. Despite your demanding schedule, you are able to stay in peace most the time. I hope I can be grow to be more like that the longer we are married. 2. You love me better than I deserve. Your heart is so pure that when I am irritable and irrational, you show me more gentleness and kindness in those moments. It’s like a superpower. 3. I trust you more and more every day. I have realized that your wisdom and discernment are always completely on point. You call outcomes months before they happen, you can see into situations and give golden advice on how to navigate. That is invaluable to me. 4. You are my sound board and my voice of reason. I love that you are always objective, but when my feelings are hurt, you puff up and go into protective mode. It’s so sweet and makes my heart smile just knowing you always have my back…and my heart. 5. I love that we basically never get sick of each other. We can be together non stop and it’s never enough. 6. When you come home at the end of the day, it’s like I’m seeing you for the first time in a week. 7. You make me coffee every morning and you always let me order wine at dinner hehe. 8. You are helpful to me when it’s not even fair for me to ask for your help because you don’t have the time. But still you stop and put flowers in a vase and help me prepare the house to host a girl’s night…with a cheerful countenance. 9. When I ask you to pray for us, you never hesitate or oblige begrudgingly. I can always count on you to cover us and lead us. 10. You’re a great speaking coach! I don’t even know how you got so good, but I wouldn’t have the talks I have now if it weren’t for your storytelling craft and patience in sitting with me for hours talking out my life story and then fitting the puzzle pieces together. 11. I love going on adventures with you. I love that our marriage has felt like an adventure. It’s been so much fun. I love that we share vision and dreams. I love our prayer walks. I love that you still open the door for me. 12. Our deep conversations and fierce loyalty means more to me than any extravagant trip or house or piece of jewelry you could buy me. You tell me I’m beautiful when my face is covered in acne. 13. When we first started talking before our first date, I thought you were the kindest man I had ever men. I still feel you are the kindest man I’ve ever met. 14. You are the true definition of a servant leader. 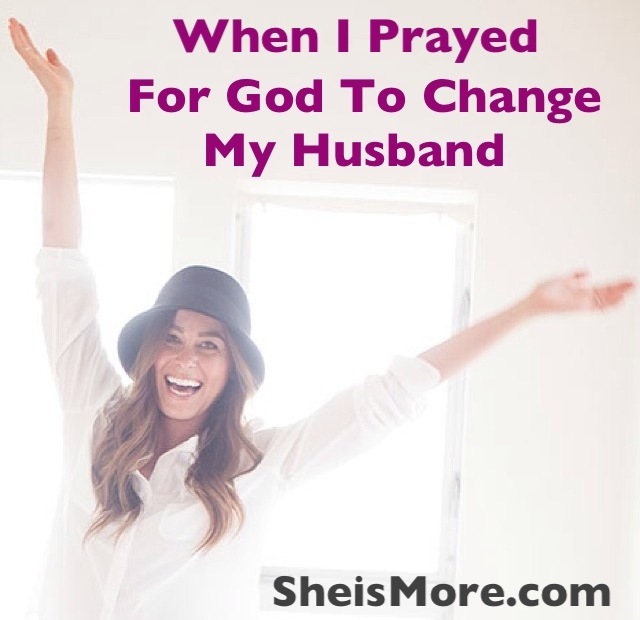 You have led me and encouraged me to grow so much as a woman after God. You don’t get intimidated by my growth or successes, you and Jesus are the catalyst behind it. 15. You have never said a condemning word to me. You always speak life, encouragement, beauty and love over me and I am more blessed than I even know to have that. 16. You’re a humble peacemaker. You pursue me when I am quiet or sad. You are open, vulnerable, a great communicator and never let anything go unresolved. You are the first one to call me or to reach out after an argument, and are quick to apologize. 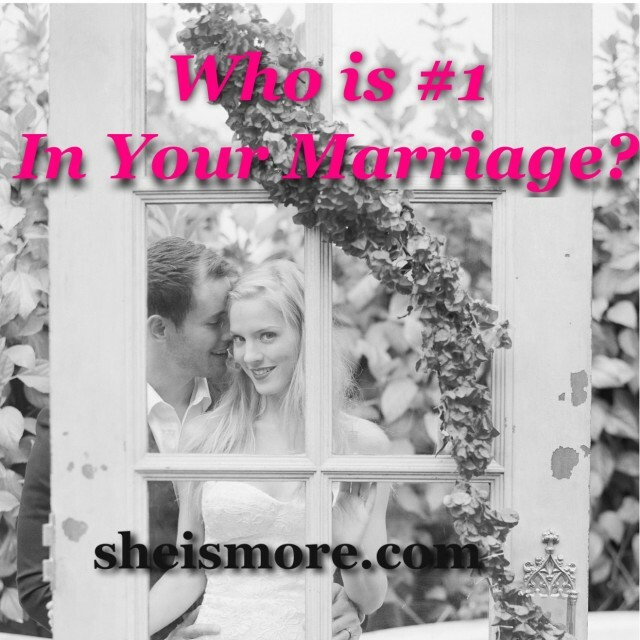 Of course, there are always little things that annoy us about a person and those things can become more apparent through marriage. But in those moments when I walk in the kitchen and see your protein shake leftover crusting the sides of the glass or your chicken plate sitting on our bedroom floor or your work clothes strewn over the kitchen chair, I remember. Yes those moments are annoying, but I choose to remember how good I have it instead. Those things are so petty, it’s not even worth getting mad at. I’d take your dirty dishes and messy car all day every day, because I just want you. I am so excited for year four. Something magical is in the air, I can feel it. I am so incredibly, ridiculously in love with you, Kris. Ladies, be encouraged. If you aren’t married yet, please wait for God’s best. You deserve it. If you are married, choose to focus on all the good in your husband and read The Power of The Praying Wife. It is powerful and transformative. Kristen, this is so pure and real. You are mature beyond your years to realize all that you have, and deserve to have. Happy Anniversary to the most inspiring couple that I know! I look forward to the years to come and the magic that will continue to unfold Keep wearing those rose colored glasses! Loved reading this!!!! Thanks for sharing your love for each with other… It’s so beautiful. I think you mean you’re so excited for year 4! 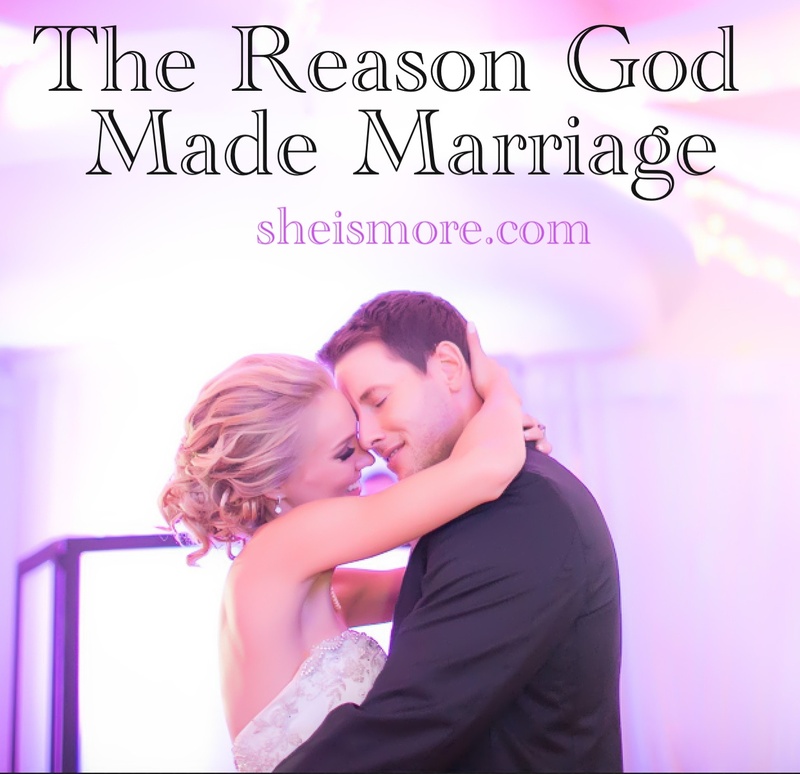 Kristen, this so inspires me to wait for God’s best and reminds me of the heavenly picture marriage can be when we do it God’s way instead of the worlds. You encourage so many people through your faithful attitude, thank you!